Just a quick post today to give you a few ideas for incorporating French vocabulary learning into a few different Christmas-themed activities. Last year, I wrote about what our French club did for our last meeting before Christmas. We had a Christmas dessert survey, guessing games, Christmas Bingo, a game that went with The Twelve Days of Christmas, and played 4 on the couch. Details here. Maybe one of those will strike you as a good fit for your family. 🙂 In re-reading what we did, I’m remembering how much my kids enjoyed the games so I think we may just play them again this year. In 2014, I wrote about the Christmas Bingo, videos & activities to go with Vive le Vent (Jingle Bells), and posted the script I used for a Nativity scene Christmas skit. You can find those here – maybe one of them will jump off the screen as a good one for you to try! This year, my creative juices appear to have dried up. I’m not sure if it’s because my kids are getting older, or if I’m just too tired to come up with something super fun, but whatever the reason, I’ve got no new games or hands-on activities up my sleeve for this year. If you have any ideas, please help me out by leaving a comment with your suggestions. I saw Lectures Emballantes advertised on Facebook recently and I just bought it and downloaded it about 30 seconds ago. It’s got 6 short texts about Christmas: Christmas origins, Christmas in the Middle Ages, Christmas traditions, Christmas decorations, Christmas plants, and Charles Dickens. The worksheets that come with each text direct the student to identify key ideas and information to answer questions. So, basically not in the super-fun category, but will definitely be useful for some of our French reading and writing time this month. The book is geared to grades 5-6. It looks too complex for my youngest (in grade 4), but my oldest (grade 6) could handle it without a problem and may actually enjoy it as a change of pace from her regular reading comprehension exercises. Enchanted learning has a few books to print here and here. Mille Merveilles has some good Christmas writing prompts and worksheets (paid subscription required). I also heard about Le Jardin de Vicky recently and looking at their home page, it seems that they have some Christmas stuff as well. 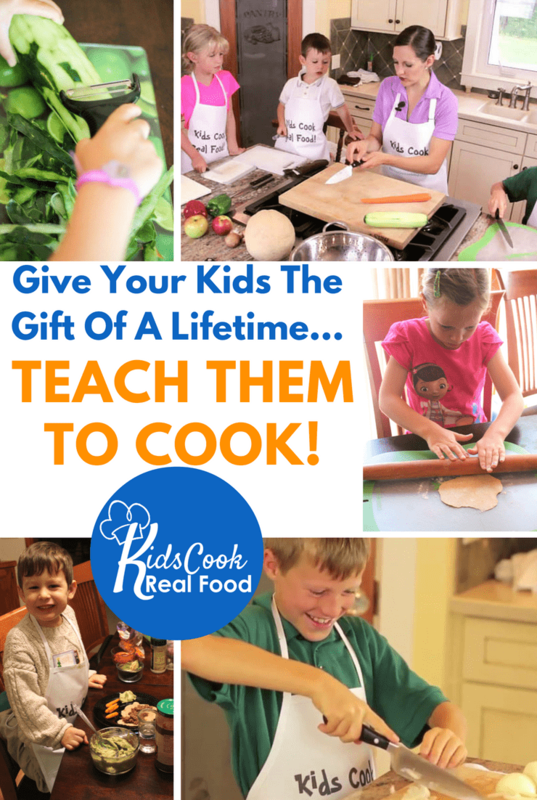 I haven’t tried anything from the site myself, but if you have children at the grade 3 level or younger, you may find some useful items here (paid subscription required). Teachers pay Teachers also has a lot of Christmas-themed booklets in French. Merry Christmas and Happy Holidays! I’ll be back in the New Year with our curriculum tweaks for January. 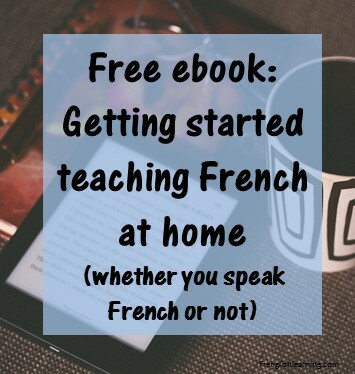 This entry was posted in 11+ years, 4-6 years, 7-10 years, Advanced, Beginner, Bilingual parent, Immersion, Intermediate, Other, Parent speaks no French, Parent speaks some French, Web sites, Workbooks by Leanne. Bookmark the permalink.